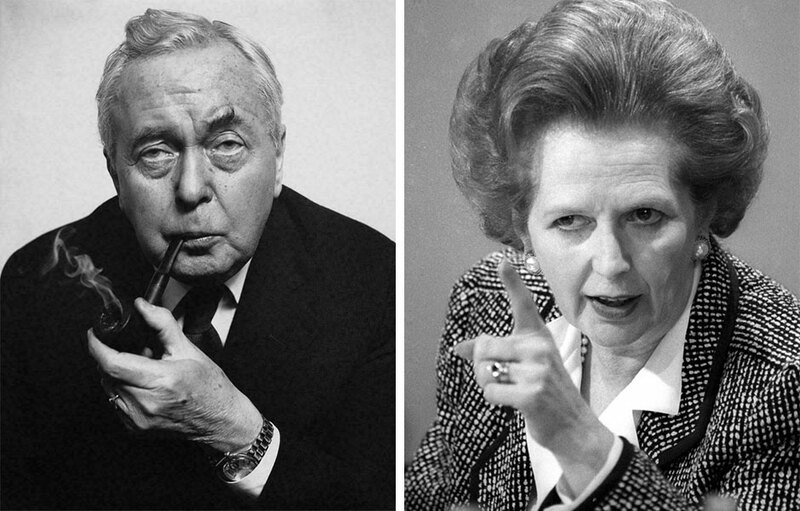 If you would like to know how Harold Wilson and Margaret Thatcher contributed to the development of Artstraws have a look at our About Us page. Artstraws is our company name but also the brand name of a product unique to us – Artstraws – paper straws for weaving and modelling that are widely used in primary and secondary school art, craft and design technology classes; what children enjoy at school they love to do at home too. Other well-known brands found at home and at school are Creation Station, a range of arts & crafts for children and Play & Discover, a range of learning and development activities for pre-school children. Our website is open to all our customers and their customers too, from children at school to adults at home – our blog page is for all of you. We’ll tell you about us but we want to hear about you so please tell us what you want to know and what you want to hear about (see our Contact Us). Maybe seasonal art & craft ideas to try with your children or to learn more about our Latest Products (see Products on the website). We have a few staff who have been with us for more than 25 years and romance has blossomed! Encouraging toddlers to talk about numbers, colours and shapes. We won’t be posting every day, just every now and again but the more we hear from you the more we’ll post.